Saturday September 8, 2018-City lawyer, Ahmednasir Abdullahi has congratulated the government for introducing a 16 percent Value Added Tax (VAT) on fuels. From September 1, price of Petrol , diesel and Kerosene increased with at least Sh 10 per litre and this has made cost of living to go up for many families in Kenya. However unlike many other Kenyans, Ahmednasir thinks the increase of fuel price will reduce traffic congestion in the city. He also said the increase will reduce the number of vehicles on the road hence reduce traffic and end Matatu menace. “JUBILEE government is run by political genius/economic gurus. 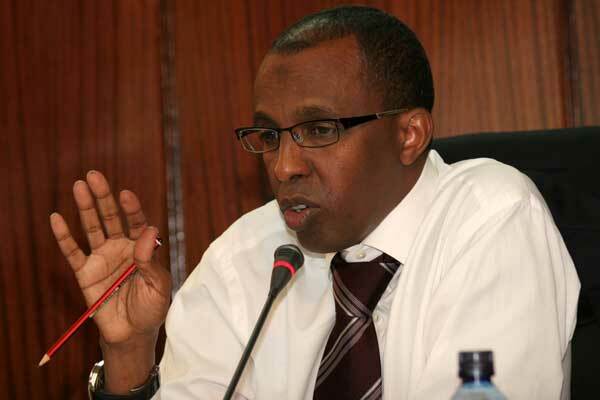 With 16%VAT on fuel, a litre of petrol retailing at btw 130-140 Shilling, traffic jams will be history, bribes by police will reduce, accidents will decrease, matatus menace will be over, Kenya can repay Chinese loans," Ahmednasir wrote . ...and then the economy shall die a slow painful death-RIP ! !